Written By Ralph McTell and recorded by Ralph and The Fureys. The video is of The Furey Brothers And Davie Arthur. 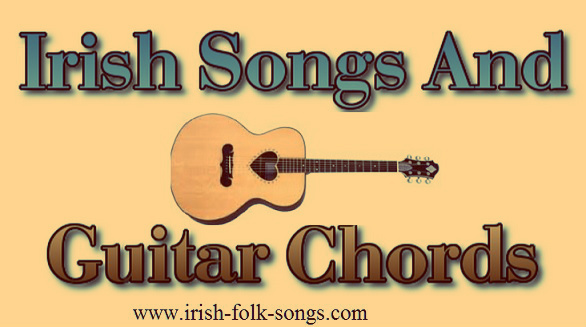 I have given a couple of versions of the guitar chords including the version by Ralph and the one by The Fureys. Below are the chords as played by Ralph McTell.